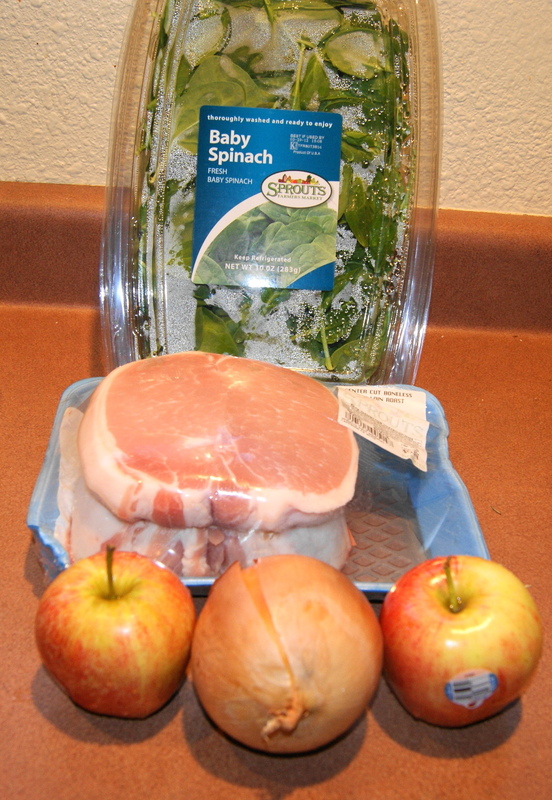 This is a real simple meal to prepare. 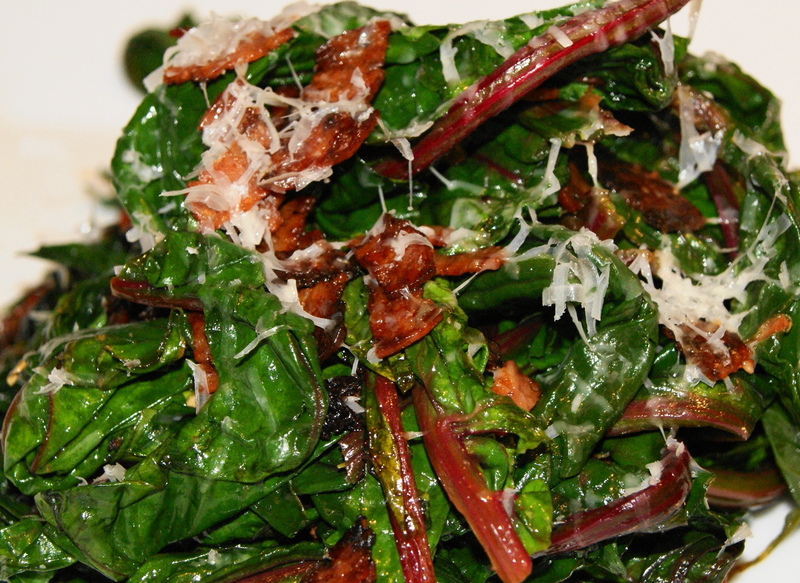 It takes less than five minutes to prepare and approximately 75 minutes to cook. and sautéed apples and onions. 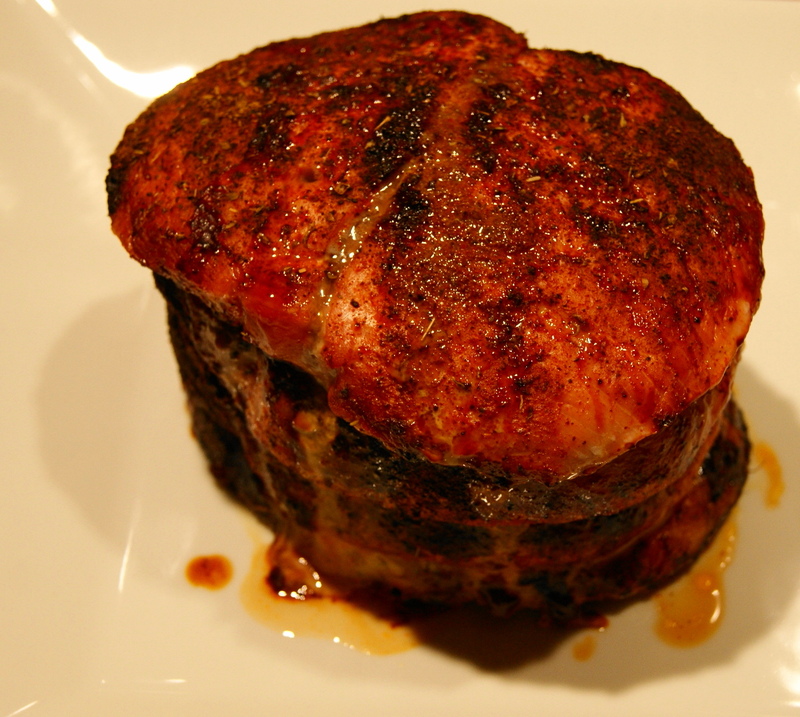 Rub your pork loin roast with my all-purpose spice rub and place in a 375 oven and cook until the temperature has reached 160. Remove the pork loin and let rest before slicing. This dish goes fantastic with any type of pork. 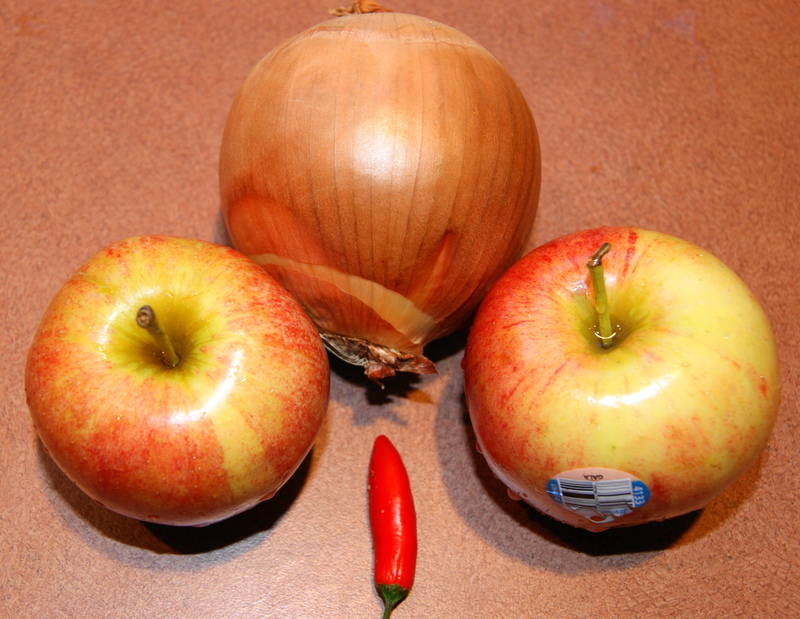 The sweetness of the apples goes very well with the onions. 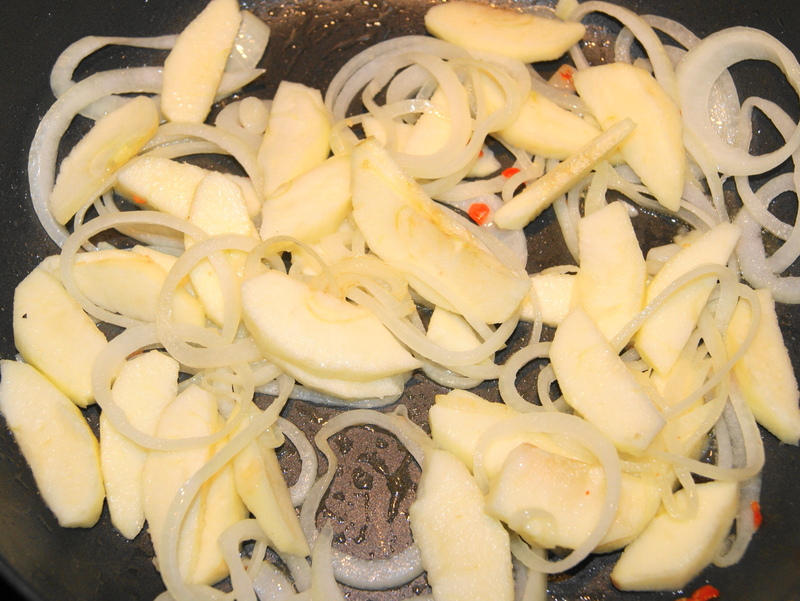 Cooking the onions and apples in a mixture of olive oil and butter works best to get a rich flavor. If you are like me, a little chili pepper helps heat the dish up just a little. I love the taste of sweet and heat together. Heat the skillet over medium heat and add the onions. Cook until they start to get soft. Add the apples and the chili if you are using one. 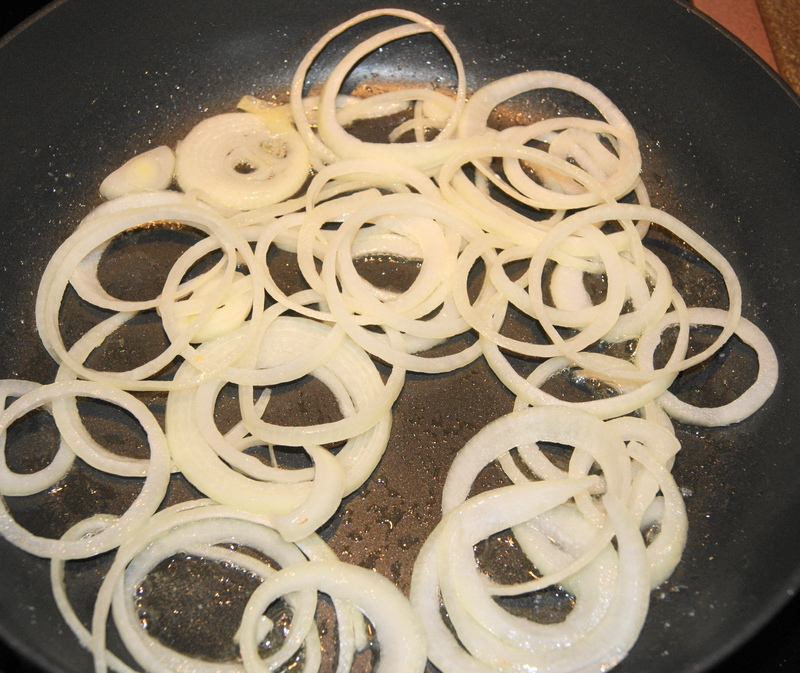 Saute until the onion and apple are soft.